Andrographis (Andrographis paniculata) sometimes called “Indian Echinacea,” is supplemented for its ability to help alleviate the severity of cold symptoms, improve general immune system health, and prevent colds. Andrographis is a plant that originates in India, the leaves and flowers are traditionally used medicinally in Ayurveda and Traditional Chinese Medicine. Andrographis paniculata is growing in popularity in the United States due to being a plant based common cold remedy. Studies show that Andrographis paniculata contains bitter constituents that are believed to have powerful anti-inflammatory and immune-stimulating effects. Overall, Andrographis seems to be a promising plant based anti-cold supplement due its ability to alleviate the symptoms of the common cold. Common cold – Andrographis paniculata contains andrographolides which studies show can help improve common cold symptoms and hasten recovery time. Immune function – Andrographis is shown to strengthen the immune system which may help reduce the severity of a cold as well as help prevent the onset of a cold in already healthy individuals. Infection fighter – Andrographis supplementation can help protect the body against infectious microbes. Digestive Support – Andrographis is shown to act as a digestive stimulant, aiding individuals with indigestion and heartburn. 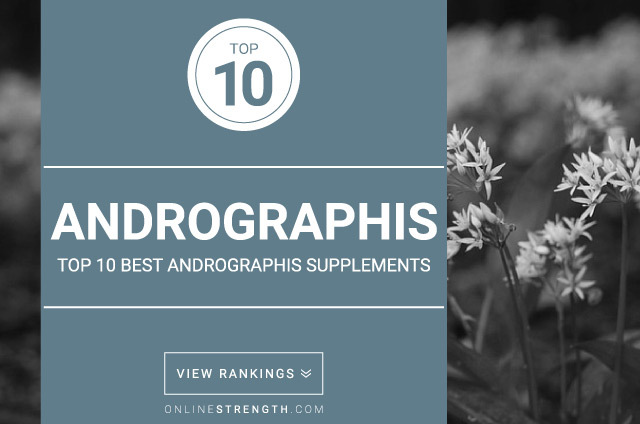 The key constituents in Andrographis paniculata are known as andrographolides which are believed to hold all of Andrographis paniculata’s cold fighting, immune-stimulating, anti-inflammatory, liver protecting, and digestive stimulating effects. Andrographis is generally available as a dried herb or as a standardized extract (typically containing higher amounts of andrographolides). For Andrographis dried herb, the standard dosage used in most research studies is between 500 mg – 3,000 mg taken three times daily for a total of 1,500 mg – 9,000 mg.
Standard Andrographis paniculata root extract dosage is 48 mg – 60 mg andrographolides per day typically taken in divided dosages.